Today we feature the combined works of a few Artists featured at the Fantasy Gacha Carnival such as Bryn Oh, [Haste], La Petite, [Ascent], Rack Poses, and On A Lark! 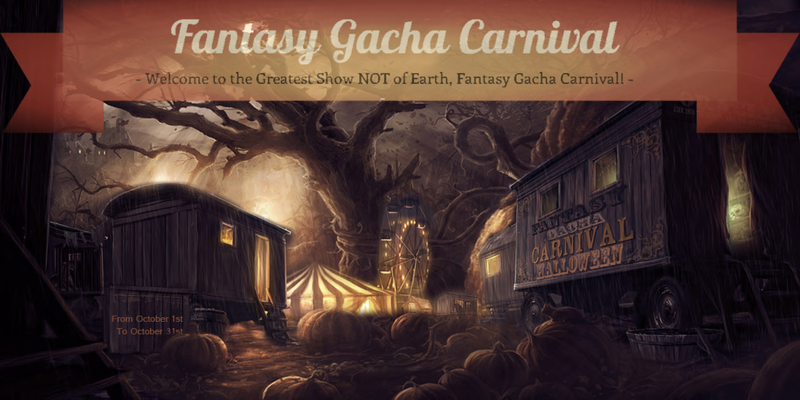 There are so many great designers featured at the Fantasy Gacha Carnival that you will be like a kid in a candy store! Here you will find many well crafted and unique pieces, that allow you to mix, match, and create your own style. You can visit the incredible designers featured at the Fantasy Gacha Carnival and at. http://fantasygacha.wix.com/carnival . As always, I thank you all for stopping by, wish you smexy whippings, great friends and ♥. Previous PostOn A Lark *New Release* Aisling and Junbug’s GACHA!Next PostFantasy Gacha Teasers by YASUM ~ MAY SOUL ~ ROAWENWOOD ~ THE STRINGER MAUSOLEUM! Such beautiful pictures you made. Gorgeous!